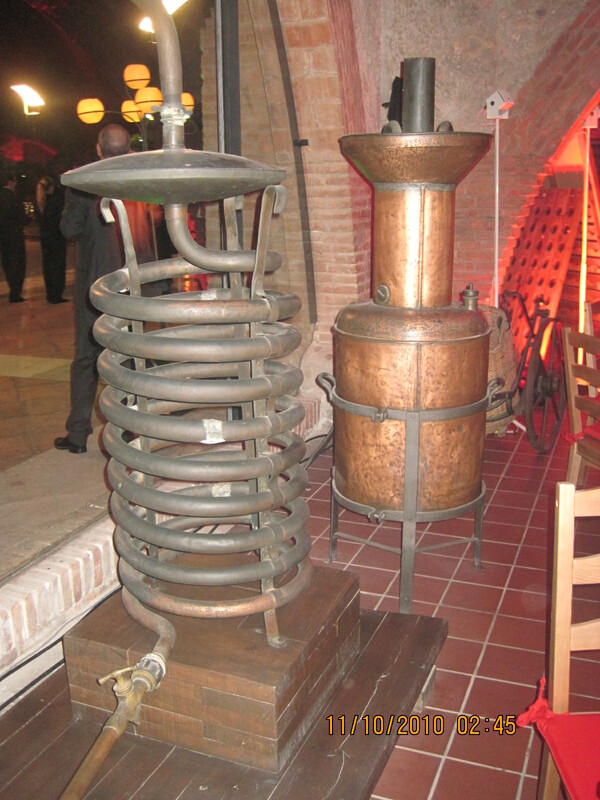 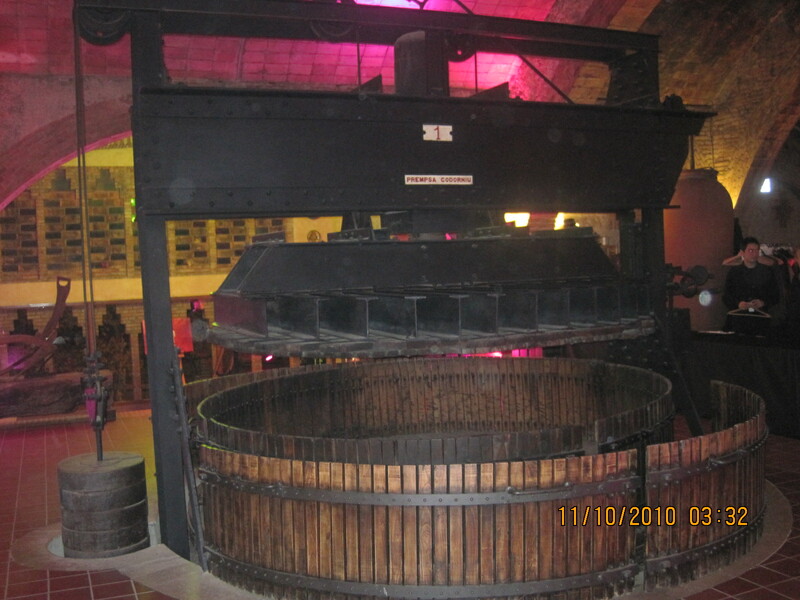 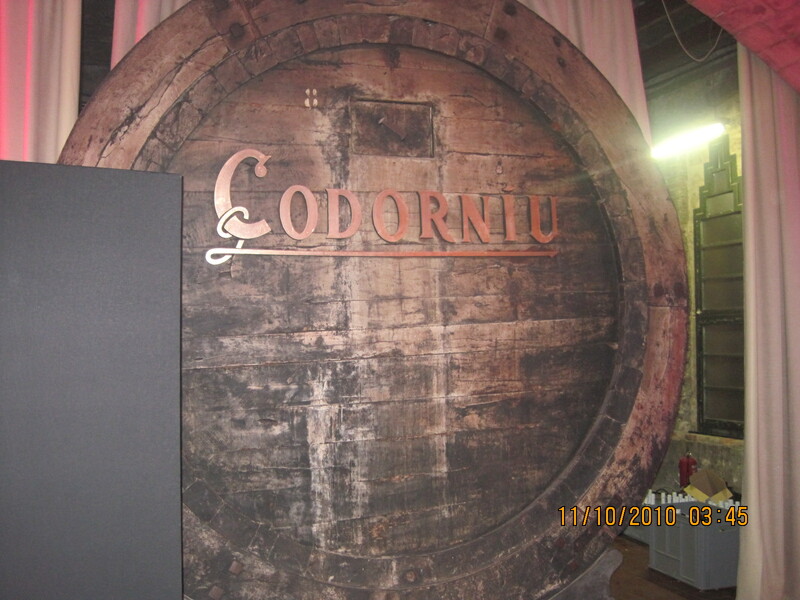 While in Barcelona, I was very trilled to spend an evening in Codorníu Winery , a extraordinary , almost fantastic experience. 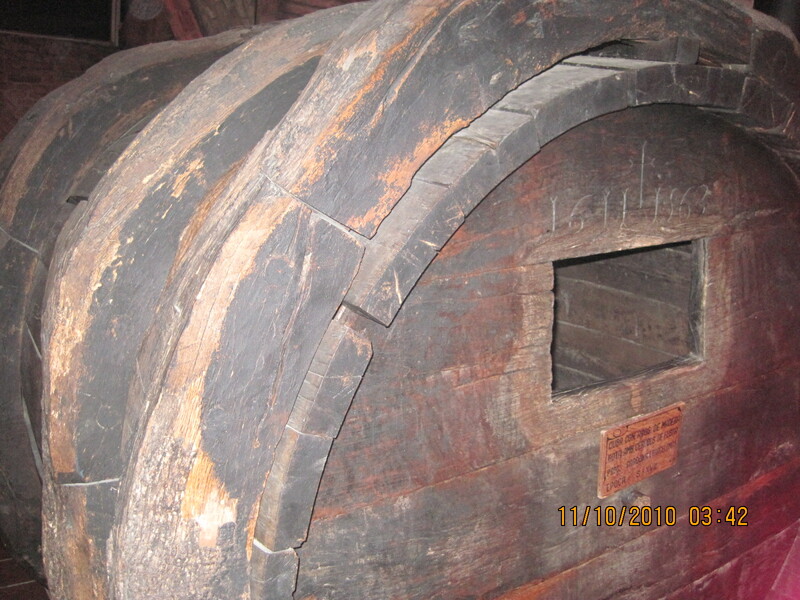 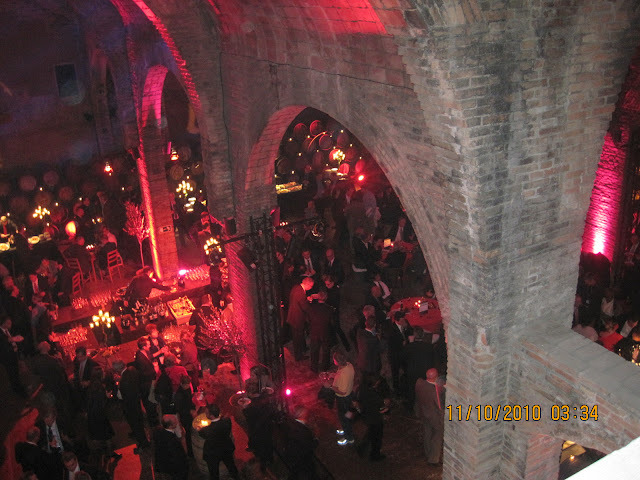 Here are some of the pictures I took, but do take a look at their virtual tour on their website for much more detail. 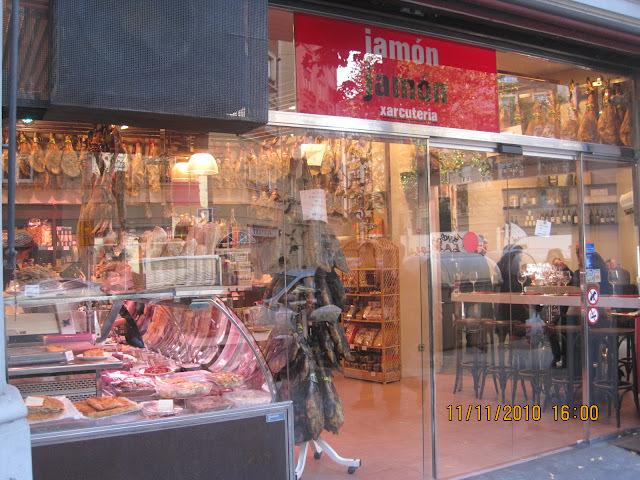 The morning after, while strolling for a breakfast place, I came across paradise: the Jamon shops. 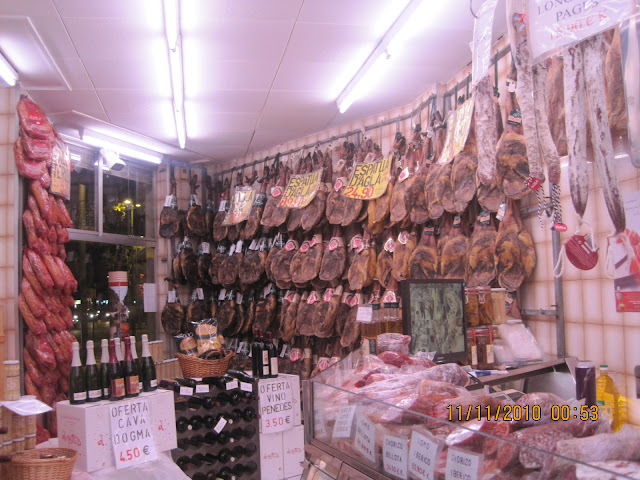 On this trip Cava and Iberico won. 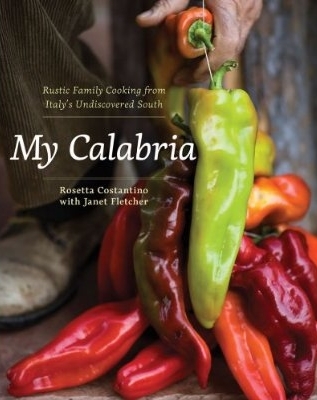 Stay tuned for my northern Italian tour. I love Barcelona! 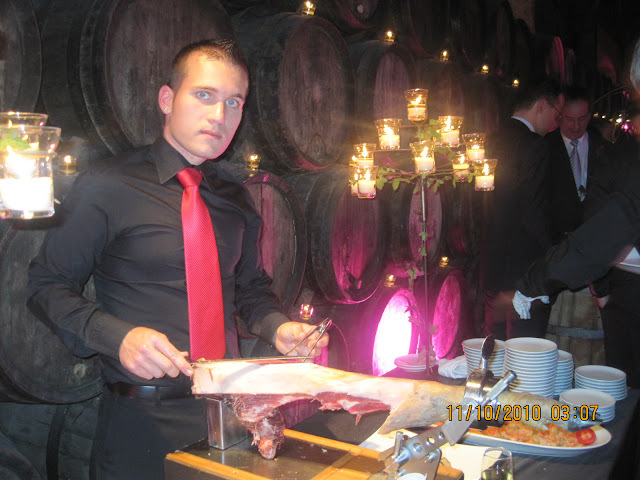 The Cava reception was a very nice experience. Thanks for posting & sharing these from the IBM event.